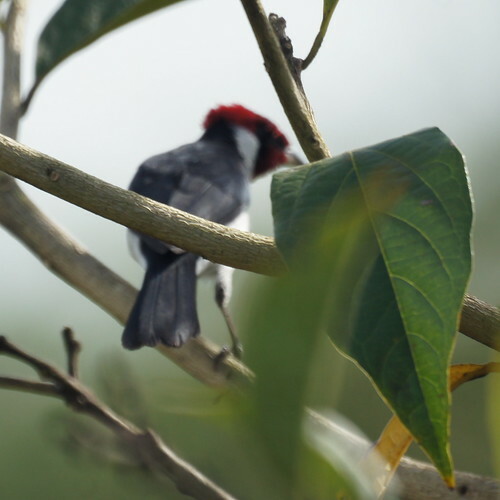 Here are some more birds from Trinidad. 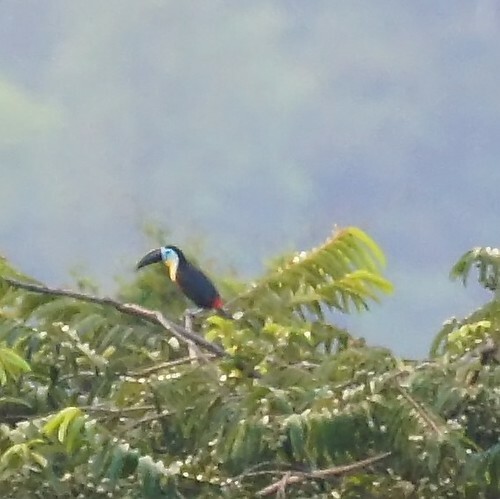 They aren't our best photos, but they are interesting birds. 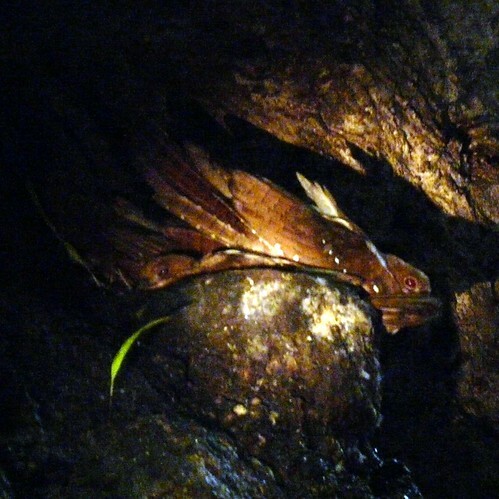 Chris even had to go into a cave to see the oilbird.